The Becker Group offers powerful and economical machines, plants and systems for processing door elements such as door panels and door frames. 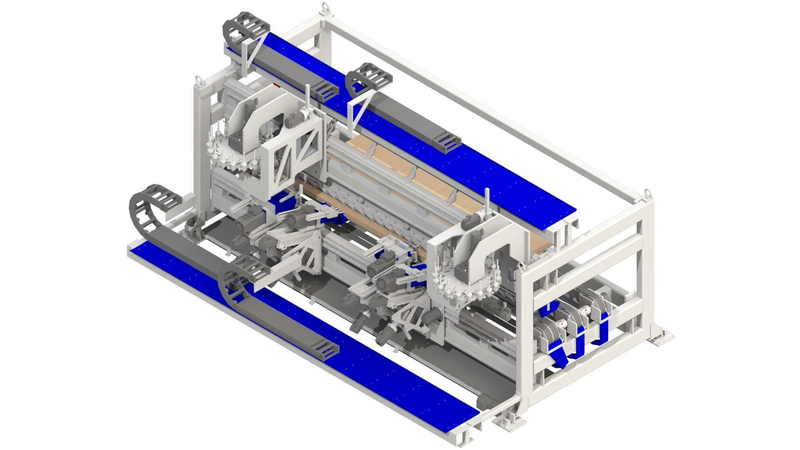 Irrespective of the appearance of your doors, or whether in batch size 1 or small series production, we have the right machinery concept for your requirements. Included in our range of services are strip and lock casing processing as well as mounting, lock casing cleaning, frame end machining and the processing of strip and strike-plates. Renowned customers from the door industry appreciate the flexibility offered by Becker. We get started where others reach their limit. Take advantage of our modular system.